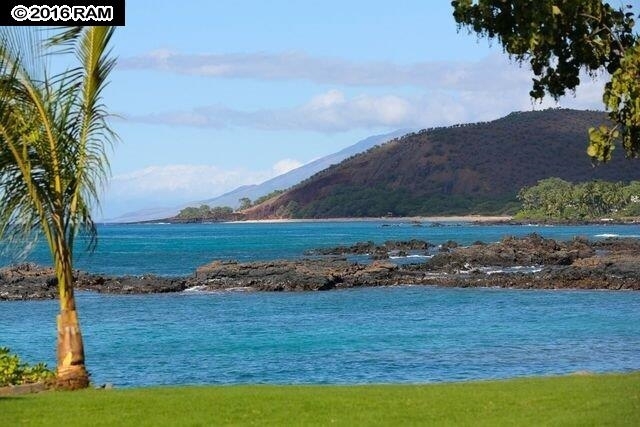 The south end of Maui is Makena and the road ends at La Perouse Bay. 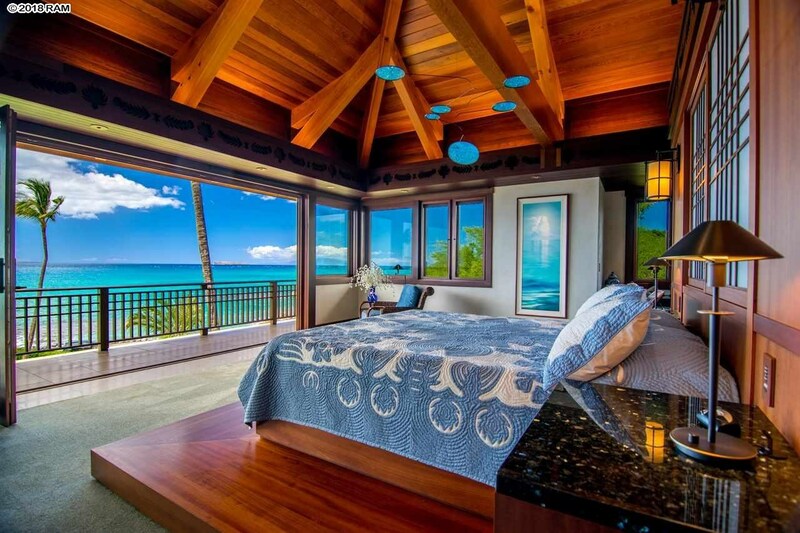 I believe that’s why Makena Real Estate is valued as one of the world’s top destinations. 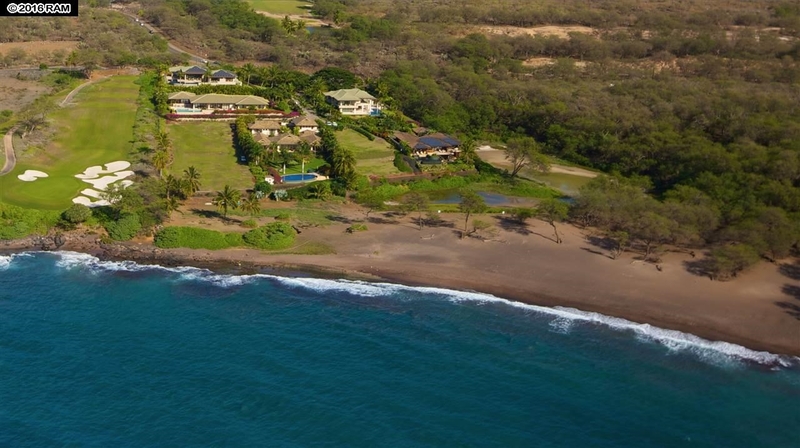 The lay of the land is similar to Wailea, but Makena’s density is much lower. 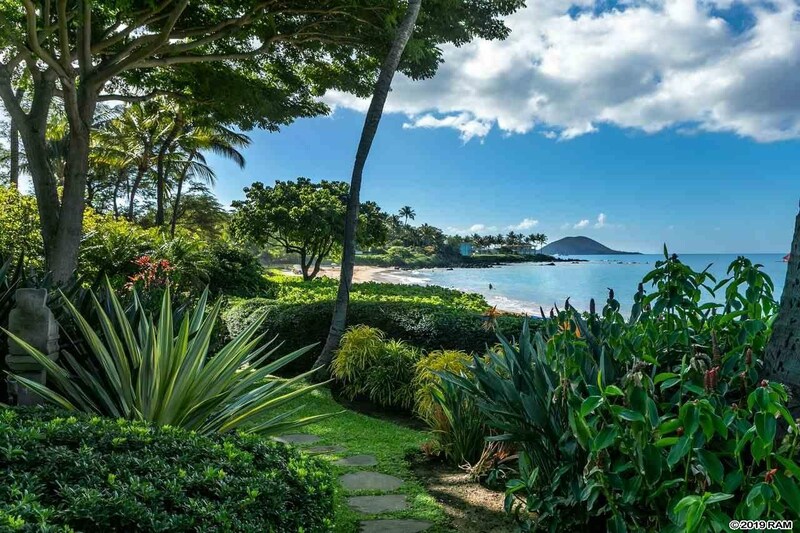 With over 1,800 acres yet to be defined, the Makena Resort also includes the “Makena Beach & Golf Resort“, the only hotel down here. 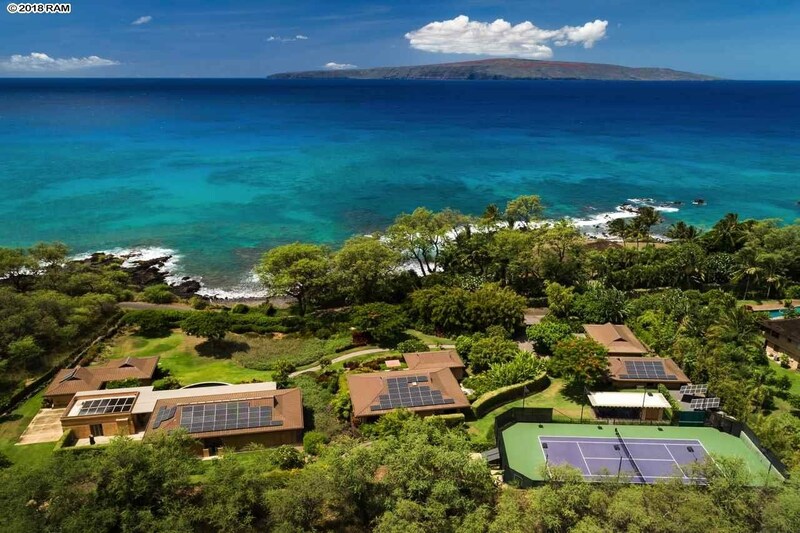 There are currently three Makena Condos outside of new developments. 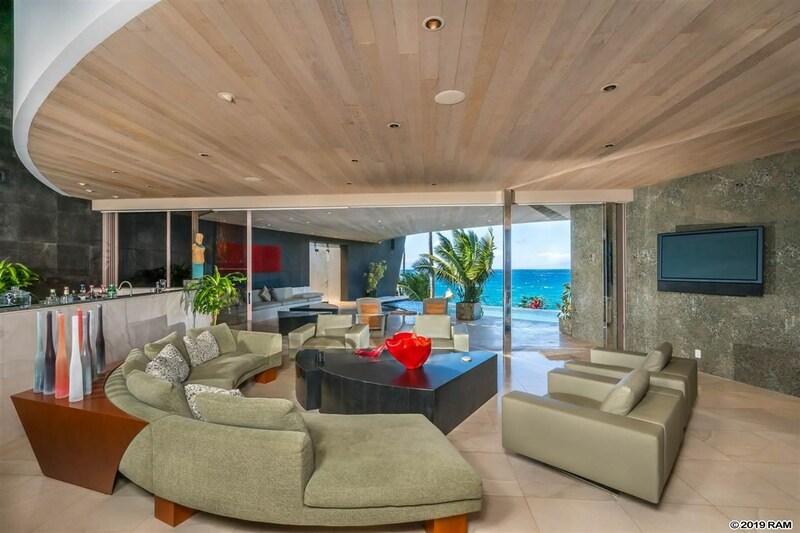 Two are located on pristine beaches with direct oceanfront and they are available as vacation rentals. 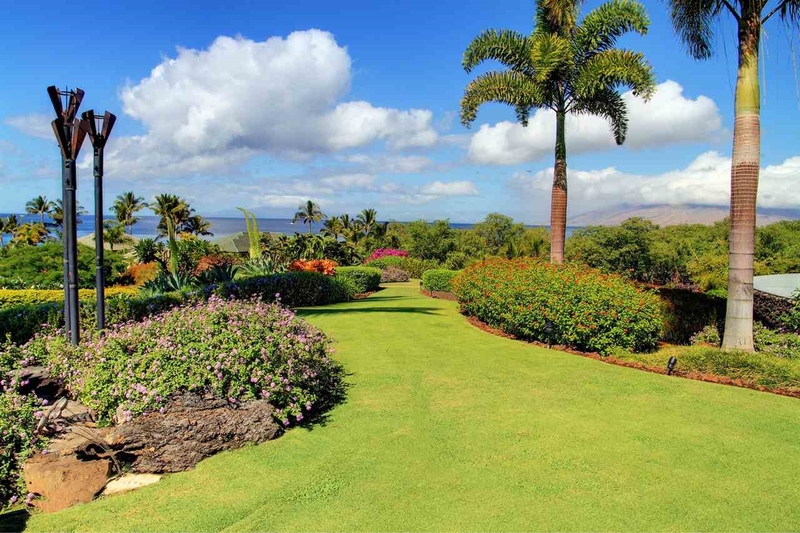 The area’s seclusion with its famous South Maui beaches, are the main attraction. 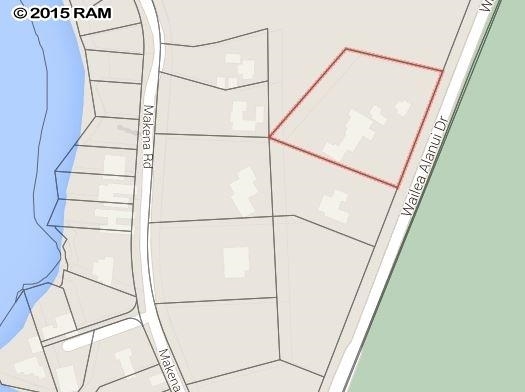 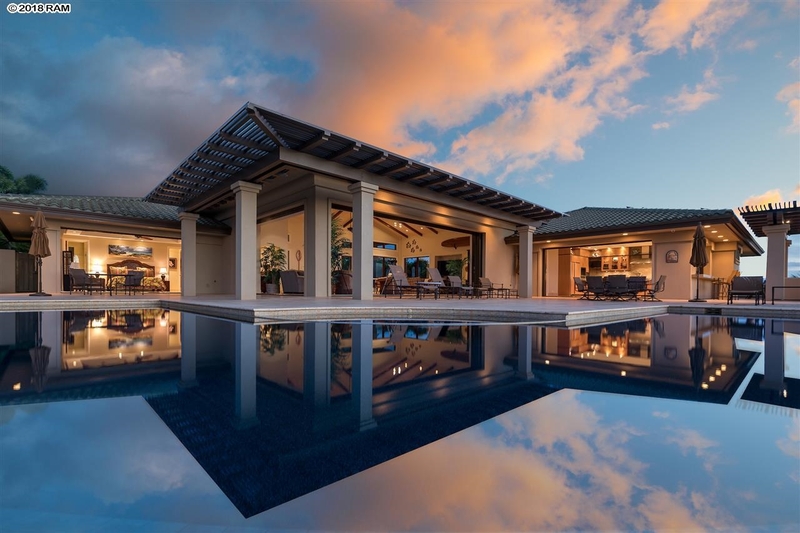 Condos in Makena are not the dominant part of the Makena Real Estate community. 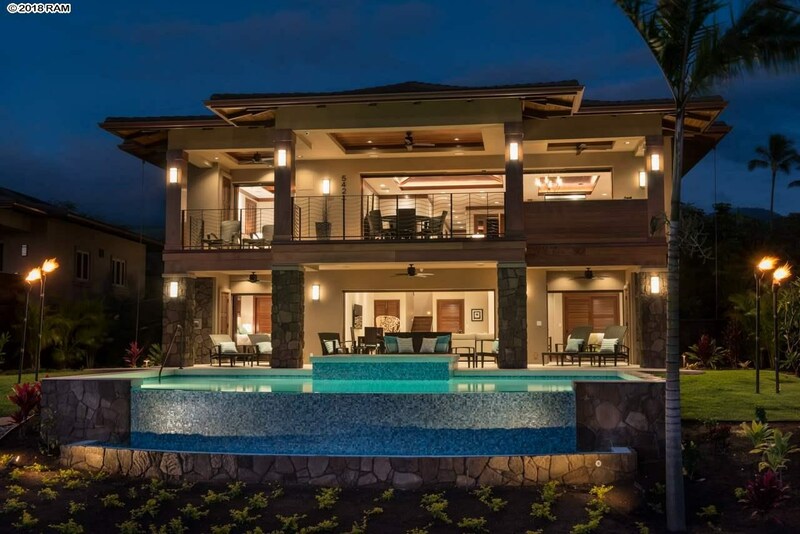 There are three gated neighborhoods with single-family houses. 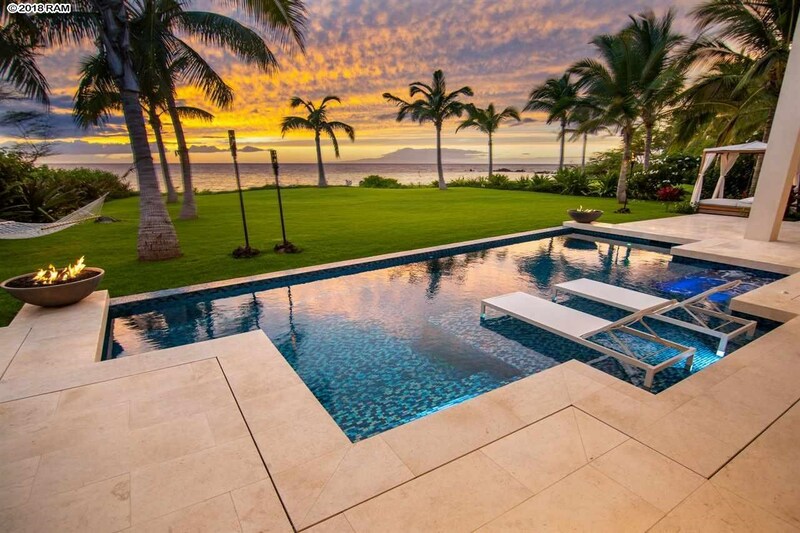 Most Makena homesare individual properties on larger pieces of land, situated right next or in close proximity to the water. 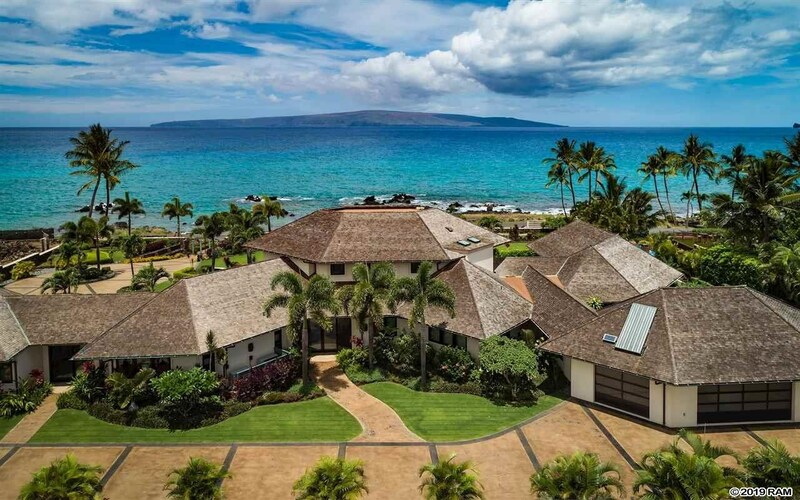 These oceanfront homes in Makena are the essence of paradise, just what you expect from Hawaii.